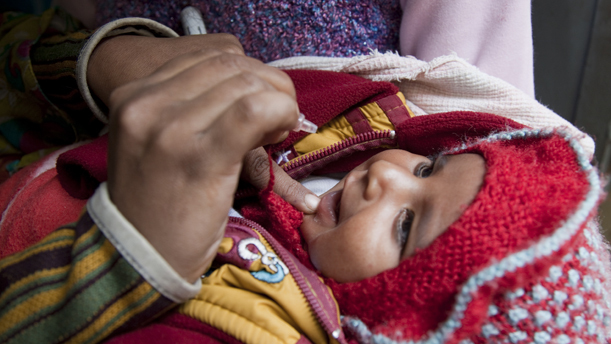 Raising an Ecowarrior » The Controversial Question of Vaccines? I’m not anti-vaccine, that’s for sure. In fact, the future is most likely going to be a slow and steady decline, where services like public health and doctors become available only to the wealthiest (like today, only more so). Perhaps it’ll even be the full post-Soviet style breakdown where public water systems fall apart and water-borne diseases people only used to get when visiting developing countries start to become endemic and chronic. And that’s the good scenario. What I’m actually expecting is a rapid collapse with new diseases and epidemics emerging as the climate changes, as vector populations spread, as poverty skyrockets, and as many human populations relocate and become refugee populations living in bad conditions in too close quarters. Either way I want to make sure Ayhan gets every vaccine he needs. To me they’re almost like armor upgrades in Dungeons & Dragons. 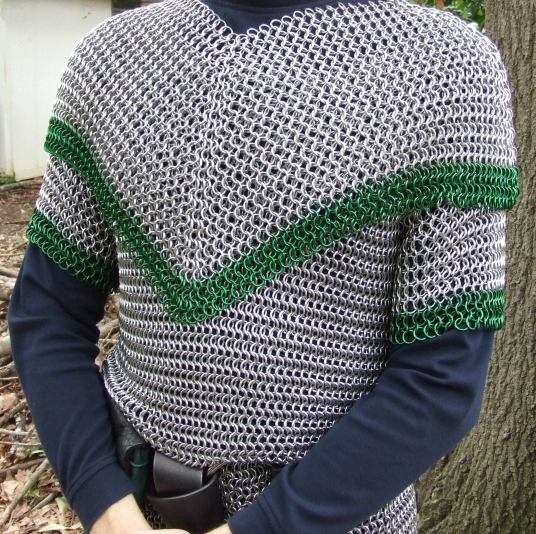 +3 chainmail? Of course I want that instead of just the standard-issued leather armor. But at the same time, it doesn’t make sense to be encumbered by unnecessary vaccines—that’s like a mage wearing platemail. He may get a bit extra protection but he’ll no longer be able to move his arms well enough to cast spells. Nor does it make sense to get vaccines before they’re necessary. Just as too heavy an armor means a level of encumbrance that slows progress, putting too much pressure on the immune system comes with drawbacks too. Researching all that, we followed a very reduced, spaced out schedule—made easy because we didn’t put our son in daycare and because Aynabat continues to breastfeed Ayhan twice a day (In case you hadn’t heard, WHO recommends continuing breastfeeding until 2 years old). We skipped hepatitis B, which is typically given at birth, and rotavirus—being diseases of concern in daycares mainly (when feces is transferred from caregivers’ hands—e.g. after changing numerous diapers—to childrens’ mouths). Rotavirus, after infancy, isn’t very threatening. We also passed on the flu vaccine. It’s only partially effective—depending on if scientists accurately predict which strains are going to dominate that flu season and only lasts a year—and having to dose Ayhan annually with aluminum just for a partial reduction in the chance of getting the flu (which is rarely life-threatening) seems like bad calculus—especially if we keep him healthy. Plus, the ecological costs of an annual vaccine make the exchange even worse. What is the impact on the planet of hundreds of millions of doses of vaccines being produced each year? DTaP was the first series Ayhan got at 5, 7 and 9 months (to prevent pertussis, which is particularly dangerous to infants). No other vaccine seemed essential during the first year that it was worth doubling up on shots or putting additional pressure on his young immune system. Then at 1 year he got his first Pc vaccine. The good thing is that starting this at 1 year meant only 2 shots were necessary, not 4. His second shot came 2 months later. Hib we got the visit after that, which also meant only 1 shot of this was needed instead of 4 (and Hib is essentially out of the population, so getting HIB is important for maintaining public health but certainly not needed at 2 months of age with a series of 4 other shots as the American Academy of Pediatrics recommends). MMR and chickenpox will come after that and then polio (another important one but certainly not urgent as it’s out of the US population and we have no plans of bringing him to Turkmenistan as a toddler). We’ll probably add in Hepatitis A when we plan to travel to Turkmenistan and maybe Hepatitis B when Ayhan is hitting an age of being sexually active—as it’s a sexually transmitted disease—especially if at 15 he still can’t pass the teenage equivalent of the “Marshmallow Test,” a classic social psychology experiment offering toddlers 2 marshmallows if they can wait a few minutes before eating the one in front of them. If Ayhan at 15 is impulsive, short-sighted and a risk-taker, maybe a Hepatitis B shot is worth it (especially if the disease has grown more prevalent in the US population). If he is cautious and can understand the value of a condom, then probably not. So that’s where we are now. 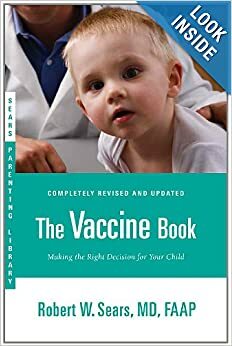 We plan for Ayhan to get most of what we deem essential vaccines, just not as early as other infants so that his body is more able to carry around the burden of his extra armor and so that total toxin exposure can be reduced, by shrinking the total number of shots and by spacing them out. One note, spacing out vaccines changes the economics a bit—more visits means a bit more cost—in appointment charges and travel fees. But then again, fewer total shots mean less cost. So depending on how comprehensive your insurance plan, you may save money or spend slightly more, if vaccines are covered while office visits have high co-pays. But whether slightly more or less expensive, the health benefits of spacing out assaults on the immune system and total dosage of toxic aluminum is clear. Until now Ayhan has been free of illness, fortunately, other than a few short-lived colds that I brought home from work travels. Of course, no broader conclusions can be drawn from a sample size of one, but this schedule has so far worked for us, and for our pediatrician too. And it seems to be a good middle path to ensure both Ayhan’s health and public health in a way that doesn’t cause unnecessary risks or waste unnecessary resources (on extra vaccine doses or unneeded vaccines). In the nearly two years that have passed since I wrote this post, our vaccinations have progressed, with Ayhan getting his MMR shot when he turned 2 and his Chickenpox vaccine four months later. We then waited until his annual check up when he turned 3 to get his first Polio shot and got a second one two months later as recommended. 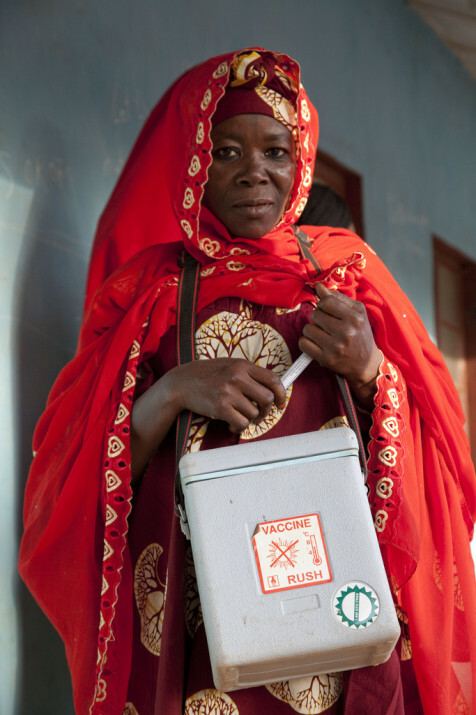 So while it took a little over three years, Ayhan has nearly all the vaccines needed. We’ll get his third polio shot on Ayhan’s 4th annual check up and get boosters for MMR, DTAP, and Chickenpox starting at 6 years old, as our pediatrician recommended, since we started these series later. Overall, this spaced out vaccination schedule has reduced the total number of shots by 6 (1 Polio, 2 Pc, 3 HIB) (or 10 so far if you include the Flu vaccine), omitted 3 Rotavirus vaccinations, and delayed the Hep A and B series until his immune system is more robust. This probably would have been a recipe for disaster if Ayhan was fed formula and raised in a daycare center, but growing up at home and on breast milk and healthy food, it has been a much gentler introduction to modern medicine–for him, his family, and his immune system. Two more years have gone by and we’ve nearly run the entire vaccination gauntlet. We still have the third and last Hepatitis B shot to get but after that my son will be fully inoculated, with a few exceptions. As he is well-nourished and in a country with healthcare (as difficult to access as it is) we have foregone flu vaccinations. As I wrote before, an annual shot of aluminum in exchange for only partial immunity seems like a bad deal. And we passed on Rotavirus. But with Hepatitis B being a serious disease, with plans to bring him to Turkmenistan to visit family (where hospitals are in such a state that patients need to round up their own blood for transfusions), and with my son having reacted well to vaccinations, it seemed prudent to get this immunization now, rather than to wait until adulthood. So this should be the last update. As childhood progresses, he’ll get booster shots and the meningitis vaccine. Good luck in running your own vaccination gauntlets! Bob and Brunhilde’s Boat of Biodiversity Time to Wean the World Off Baby Formula?